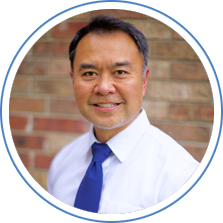 For over 21 years, podiatrist Frederick E. Quirante has provided all aspects of foot and ankle care to his patients. 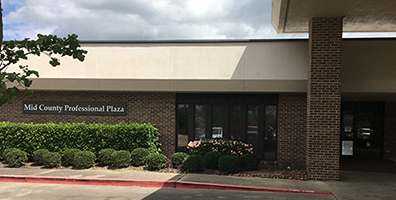 Located in Nederland, TX, Dr. Quirante operates a full service podiatry practice that treats a wide variety of conditions including bunions, hammertoes, Achilles tendon injuries, and heel spurs. He also offers plantar fascia surgery, laser treatment for fungal nails, wound care, diabetic foot care, and PAD screenings. 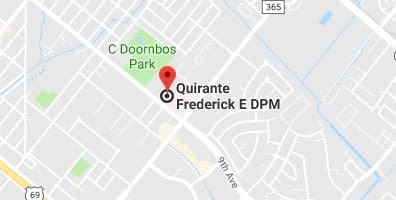 Board certified with American Board of Podiatric Medicine, Dr. Quirante has also expanded his span of care beyond his own practice and works at the local wound care clinic.